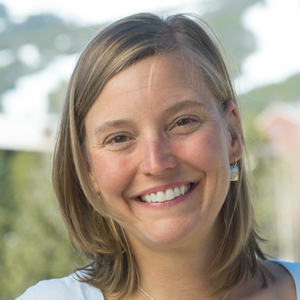 Amy manages our Breckenridge office. Integral to keeping the partners organized, Amy interacts with clients and keeps the business running. Her bio is coming soon!